Yoga is an ancient Hindu discipline that amalgamates physical, mental and spiritual senses.It involves flexibility, mindfulness and meditation. 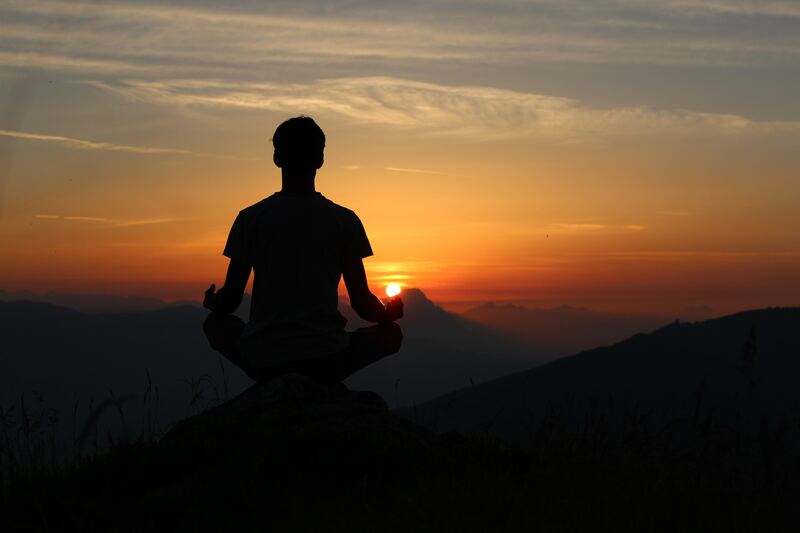 Developed in India in the fifth century, yoga is now a popular practice across the world. People of different age groups, body types and mental states need different types of yoga to reap its true benefit. 1. Hatha Yoga – This is perhaps the most popular and basic form of yoga. 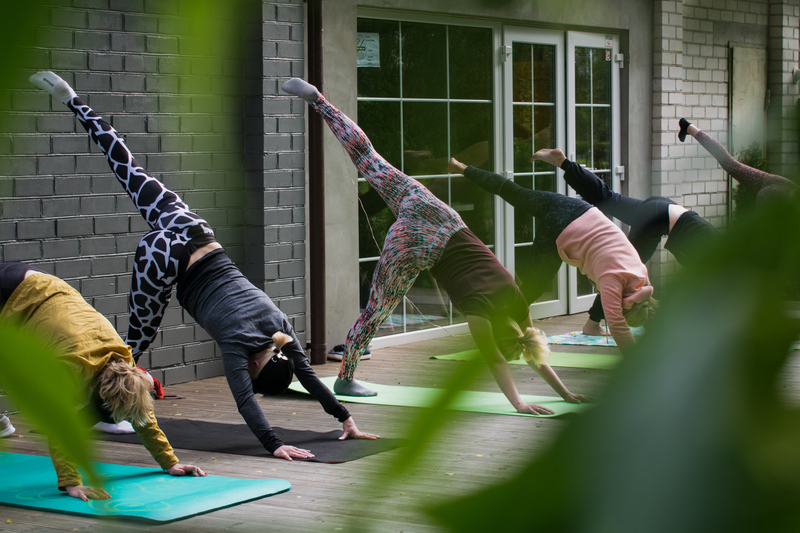 Hatha literally means “The Force”, thus hatha yoga lays emphasis on building physical strength and endurance by helping students maintain proper posture using the right techniques. The ‘asanas’ are usually slow moving making it ideal for beginners to grasp the nuances of breathing techniques and holding postures. 2. Vinyasa Yoga – Vinyasa yoga is also commonly referred to as ‘flow’ yoga. It usually seamlessly free flows from one posture to another making use of breathing techniques. This is not a fixed form of yoga and no two classes are same, as it is usually improvised on the spur of the moment. It is more vigorous and rapid flowing than ‘Hatha’ yoga and can be subjectively moulded and interpreted. 3. Iyengar Yoga – In contrast to the previous two types of yoga, Iyengar yoga is all about precision and paying attention to details. It was developed by Mr. BKS Iyengar in the 1960s. The Iyengar system goes into details about the human anatomy, it deals with the nuances of relieving stress, anxiety and depression as well as accurate postural alignment. Be prepared to work with blocks, blankets, ropes and other props to maximize your mind and body’s efficiency. 4. Bikram Yoga – Bikram yoga is a yoga system designed by Mr Bikram Choudhary. It is also commonly called ‘Hot Yoga’ because it is practiced in a room where a temperature of 35- 42 degree celsius with 40% humidity is maintained. Bikram yoga is a fixed system that comprises of twenty six fixed poses which include two breathing exercises that are conducted over a period of ninety minutes. 5. Kundalini Yoga – This is a system of yoga influenced by “Tantra” schools of hinduism. 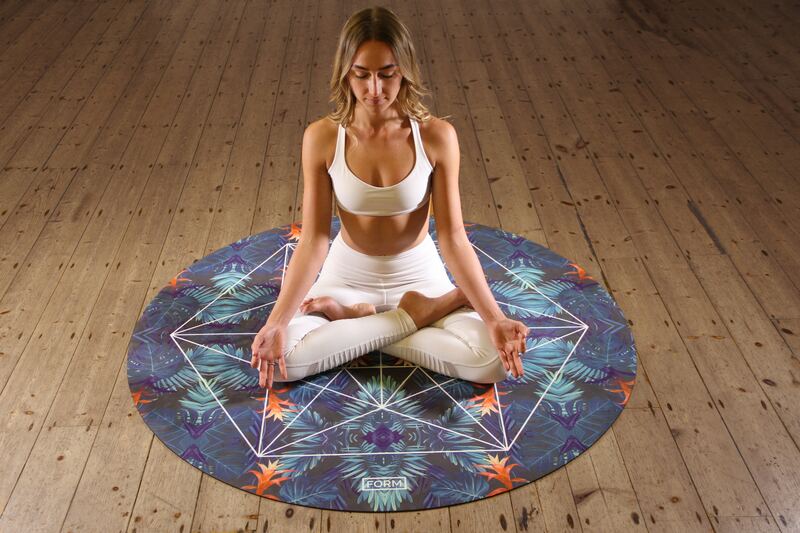 This usually deals with the waking and controlling of the “Kundalini” or primal energy through regular practice of mantra, tantra, yantra and yoga. This is often thought of to be the most dangerous kind of yoga considering the subtle balance of energies it deals in. A kundalini yoga class looks very different from a regular yoga class as it involves the performing of “Kriyas” that involve chanting, singing and meditating. If done right, kundalini can lead its practitioner to higher levels of self awareness by helping to break internal barriers.